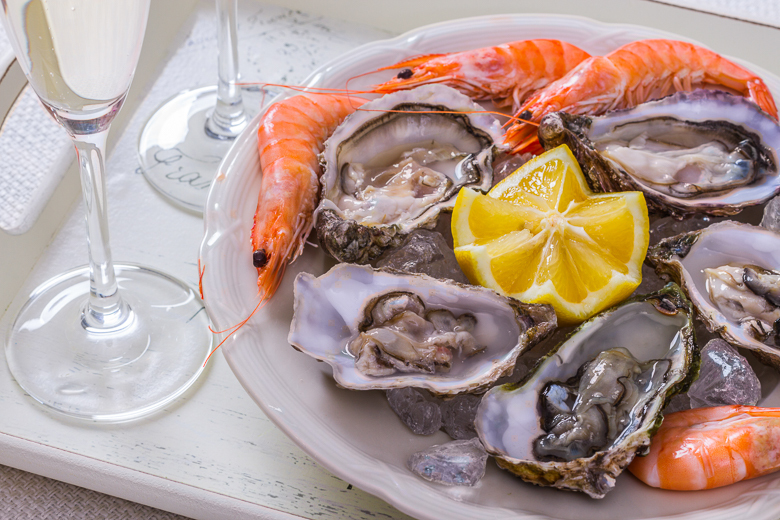 Known for the freshest seafood, enjoy oysters, shrimp, and lobster at Beluga Bar. In addition, you can select from the many salad and sandwich offerings and pair your meal with a glass of wine or champagne. Early risers can start your morning off with delicious French pastries—croissants, a buttery brioche or pain au chocolate.